Julia grew up in Colorado Springs, Colorado. Growing up, she danced ballet and did a lot of sewing. In high school, she was the president of her school’s Chemistry Club, where she organized fun chemistry demos to get other students interested in STEM. 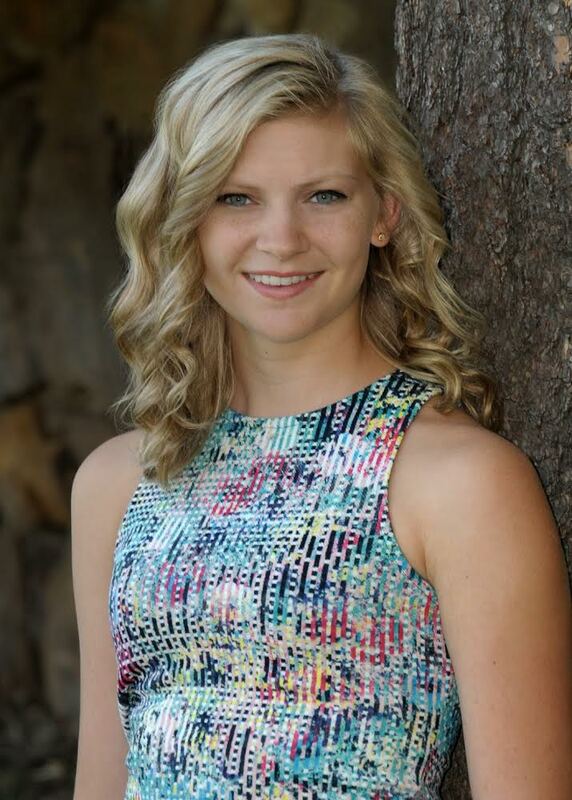 She was also involved in FIRST Robotics, Science Olympiad, and Cross Country. She was always fascinated with space, but was not involved with rocketry until coming to MIT. With the other members of the Executive Council, she aspires to lead Rocket Team to break records and push the bounds of college rocketry. Julia has done research with Professor Dava Newman on mechanical counter-pressure space suits, and she has worked at The Aerospace Corporation. 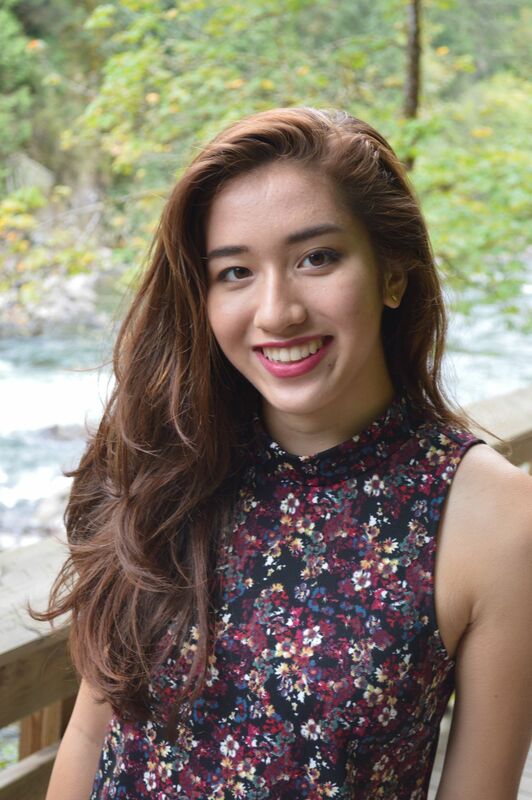 Julia also enjoys running, using her telescope, attending the Boston Ballet, and exploring Boston coffee shops. Katie grew up in Brick, New Jersey. Through middle school and high school she had a piano scholarship which allowed her to perform in many cool places like the New Jersey Performing Arts Center. In high school she was also in a Chemiatry Olympics club. Her passion for space started senior year after taking a class in Astrophysics and grew once coming to MIT and joined the Rocket Team. She is excited to work with members who share her passion for space and to help lead the team closer and closer to the boundary of space. She continues to play piano and enjoys snowboarding and hiking. Cici is from Lexington, Kentucky. During high school, they participated in a wide range of activities from the KY Historical Society to Envirothon, but found a particular passion in astrophysics and space exploration. 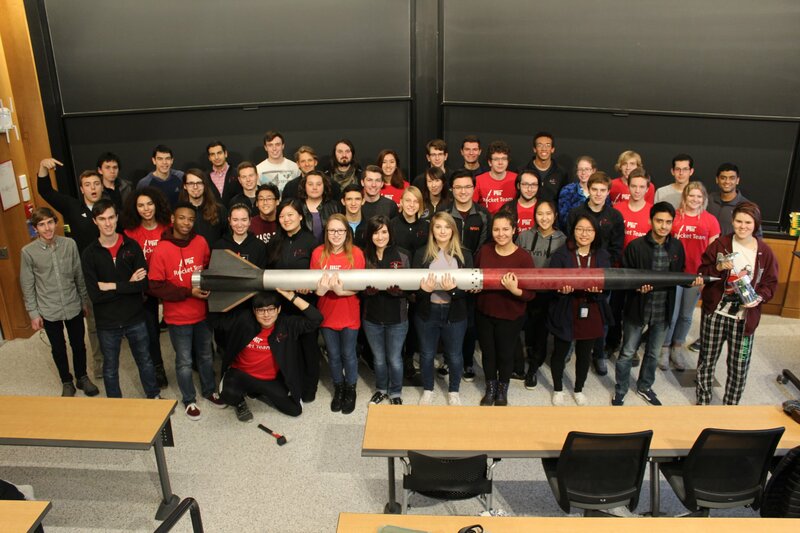 Coming to MIT inspired them to pursue this passion further, and as the MIT Rocket Team’s Treasurer, Cici is thrilled to be helping advance RT’s mission to reach new limits of rocketry. Outside of aerospace, Cici loves theater, exploring campus, and singing with their a capella group, the Centrifugues. Kelly is from Aurora, Illinois, and grew up building model rockets and attending Space Camp at the U.S. Space and Rocket Center. 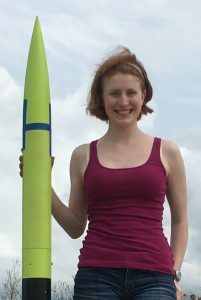 Her primary interests on Rocket Team involve propulsion analysis and parachute design and construction. Besides building rockets, Kelly also enjoys solving Rubik’s Cubes and shooting with the MIT Varsity Rifle Team. Yay rockets! Charlie grew up inside the Cosmosphere space museum in Kansas. He attended space camp there every year he could, until he became one of the counselors. Charlie enjoys sharing his love of space exploration with people of all ages and walks of life through various mediums. 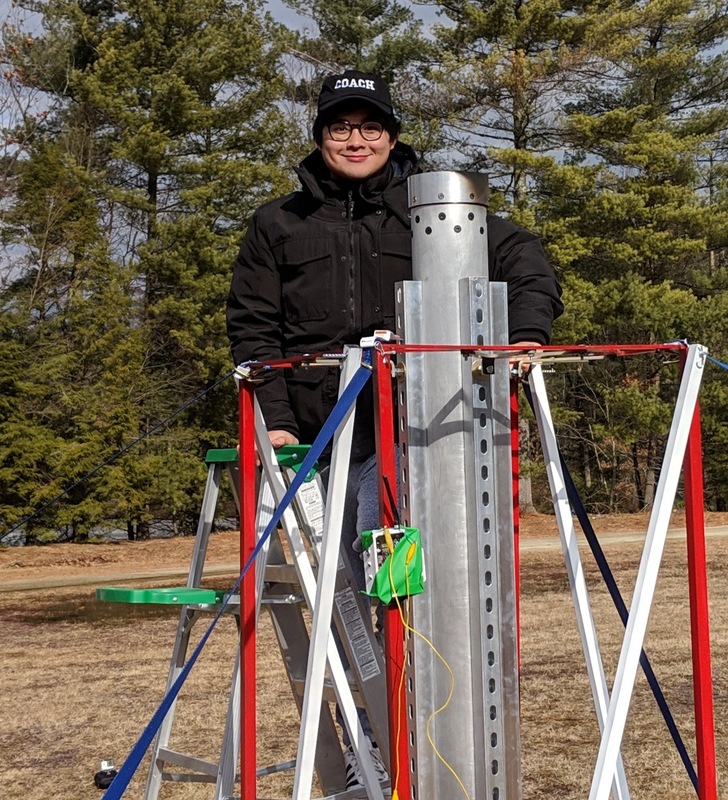 In 2018 he lead the team as President to launch Project Hermes to 32,400 ft. Now, as the Publicity Chair of Rocket Team Charlie hopes to inspire others to explore the heavens. 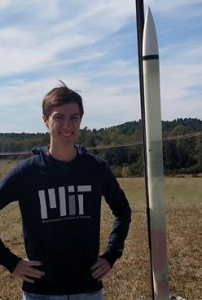 Charlie has done research on long duration solid rocket motors for Project Firefly, and spent two summers as an Engineering Intern at SpaceX. Charlie is an Eagle Scout and the Policy Debate Kansas State Champion (2015), and is a Level 3 certified member of the National Association of Rocketry. When Charlie isn’t building rockets, he is using his telescope, tinkering with his 3D printer, or enjoying a fantasy novel. Shannon is from Bellevue, Washington. Growing up she studied classical piano and participated in national and international festivals and competitions, and also swam varsity swim and dive. In high school she found a home in FIRST Robotics, and was president of Interlake Saints Robotics for two years. Engineering and space have always been part of Shannon’s identity and she’s excited to further MIT Rocket Team’s mission as Co-Publicity chair this year. In her free time Shannon loves cooking, coffee, and spending time with friends. Tesla dropped out of Arizona State University’s computer science program and moved to LA in 2016. While working as a web developer and fencing internationally, they accepted a job writing manufacturing software for SpaceX. It was here that Tesla’s desires to push boundaries, attain excellence, and fight limitations found fulfillment in space exploration. Tesla transferred to MIT in Spring ’17 to study GNC and controls for space systems. 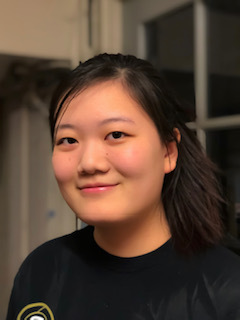 In addition to rocket team, they are president of East Campus, the Women’s Epee Squad leader for MIT’s varsity fencing team, and a member of multiple faculty committees doing student advocacy work. Tesla aspires to one day be a program director for a space vehicle or an astronaut. 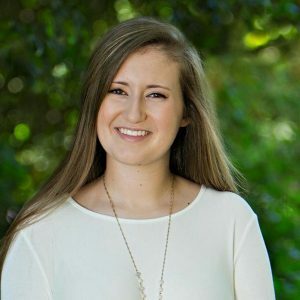 Maddie is from Charlotte, NC, and is currently studying Course 16. Her primary interests lie in bioastronautics, and hopes to go to Mars one day! She is the former payload lead, and has had the opportunity to work on Projects Hermes and Raziel. 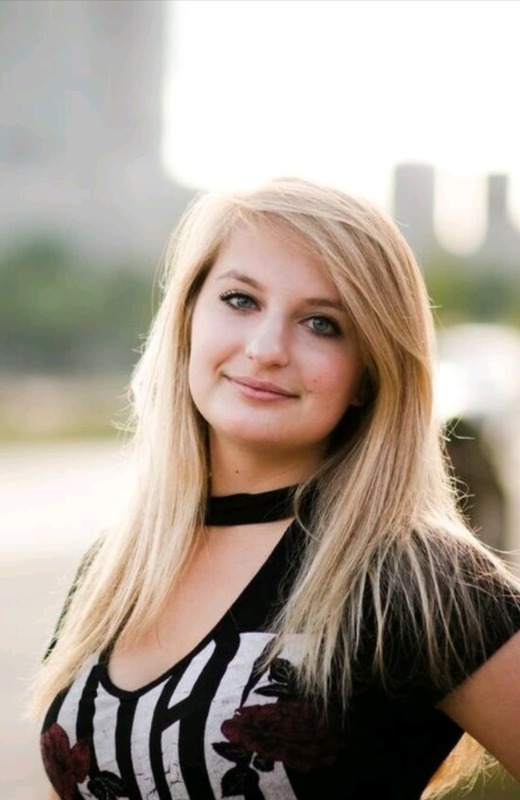 Maddie has also worked on Crew Dragon at SpaceX through the Brooke Owens Fellowship, and also helped with the Mars 2020 Rover testbed at JPL. Outside of rocket team, she is involved with Sigma Kappa sorority and Latinos in Science and Engineering (MAES). Zack grew up in Coeur d’Alene, Idaho. Growing up, he did cross country and track, and participated in programming and website design competitions. He is currently studying course 6-3, and training for a marathon in his spare time. This past summer, he worked at Northrop Grumman on a flight software team and was able to attend the Hermes 1 launch at FAR. Ethan grew up in Quincy (pronounced kwin-zee), MA – just 15 minutes south of Cambridge. In the past, Ethan volunteered for his local Asian community organization, served as an exhibitor for Worcester’s largest science museum, and taught sailing to children. 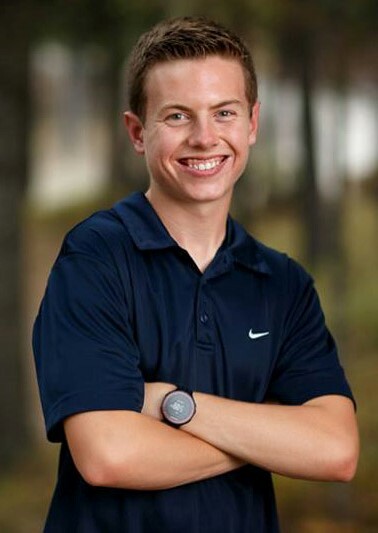 Ethan also served as his high school’s class president and concert band leader in addition to leading his high school’s Quiz Bowl, Science Olympiad, and varsity soccer teams. It was only until Ethan’s senior year of high school that he was inspired to pursue aerospace engineering, and decided to specialize in propulsion as a freshman at MIT. He worked with the MIT Laboratory for Aviation and the Environment developing electric propulsion systems and interned with the MassDOT Aeronautics Division developing SOPs for government drone usage. As a subteam lead, Ethan values safety but also encourages a fun and stimulating atmosphere in lab. Outside of lab, Ethan works as photo editor for The Tech, but also likes to catch up with friends over food from time to time. In the future, Ethan hopes to apply his skills in industry or in graduate school.